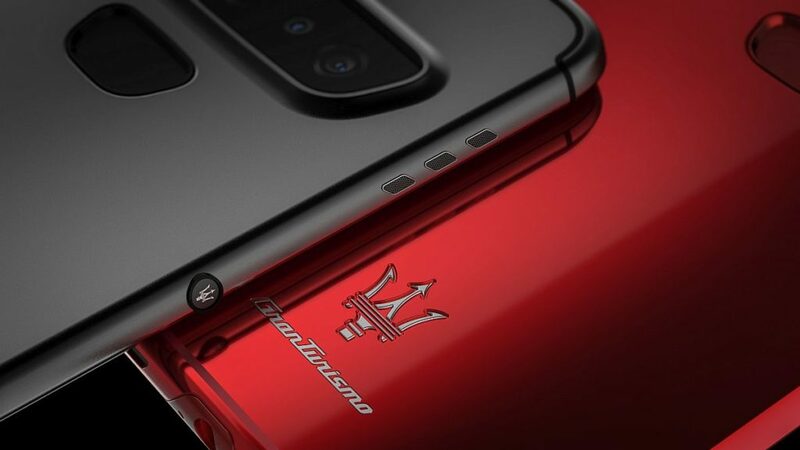 Over the last years we’ve seen a few companies pairing up with supercar brands in order to launch high end phones. 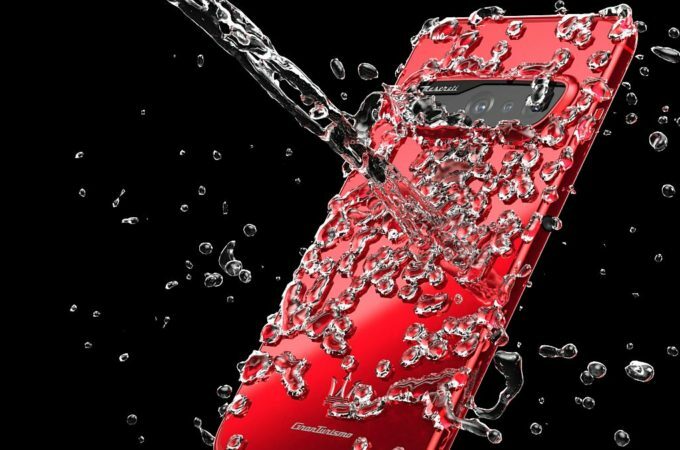 We’ve seen McLaren phones, Lamborghini Phones, Porsche Design phones and even a Ferrari one. 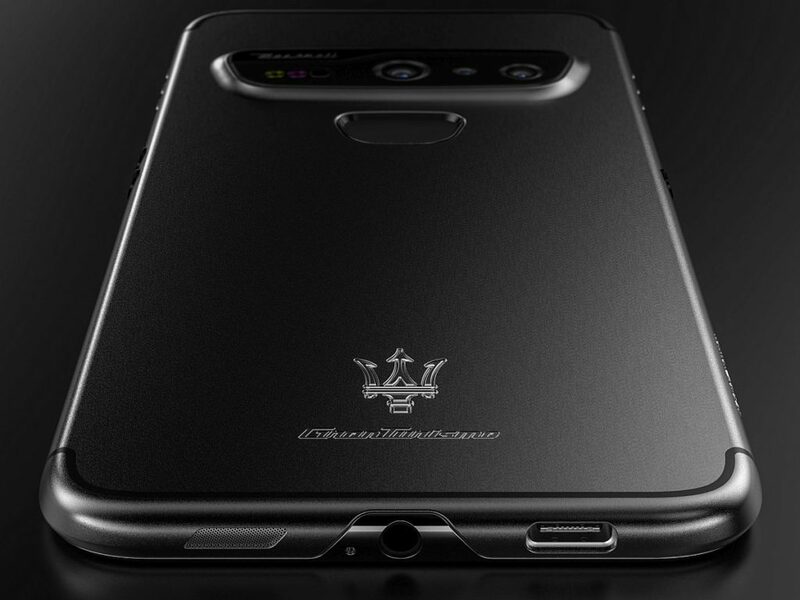 Now we see a Maserati Granturismo concept phone, courtesy of PhoneIndustry Design. They went old school and found inspiration in the Maserati cars. 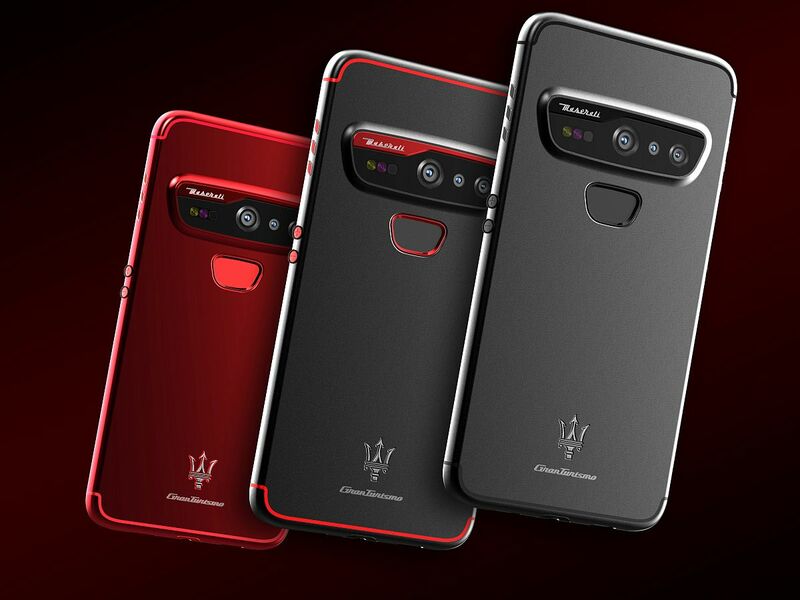 The device has ports shaped like exhausts and a camera shaped like the supercar headlights. the notch format reminds me of the OnePlus 6T a bit, but only a bit. 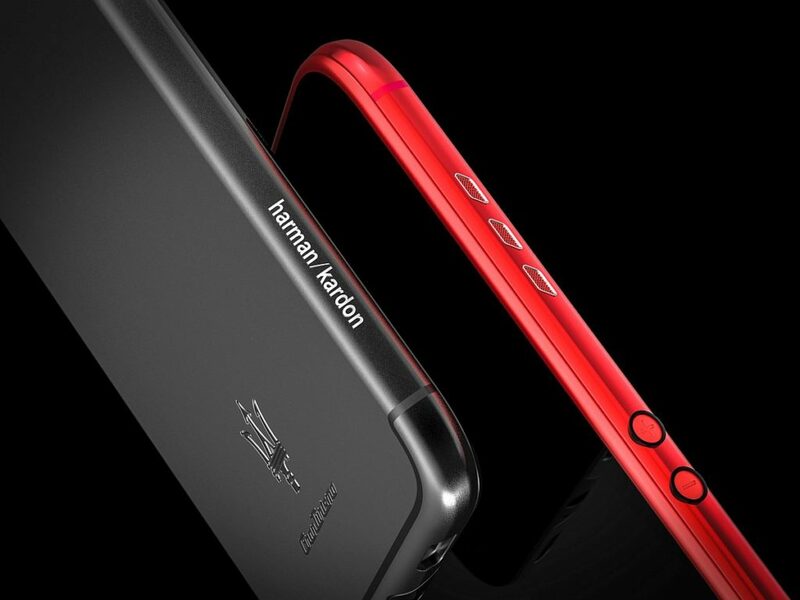 There are no bells and whistles here, no under display fingerprint scanner, no facial recognition and no glass back, it’s just a piece of pure metal in 3 finishes. It comes in mate black, polished red and a combo of both. The back camera is a triple affair, with a wide angle shooter, Time of Flight sensor and a main camera, too. They’re shaped like a GranTurismo headlight. There’s an audio jack at the bottom and the charging port is on the left. At the bottom right we find the speaker and that offers a stereo experience, most likely together with the top side speaker. At the top left and top right there are six small speakers, that take the total number of speakers to 7. They have Harman Kardon technology and should provide a badass set of acoustics. 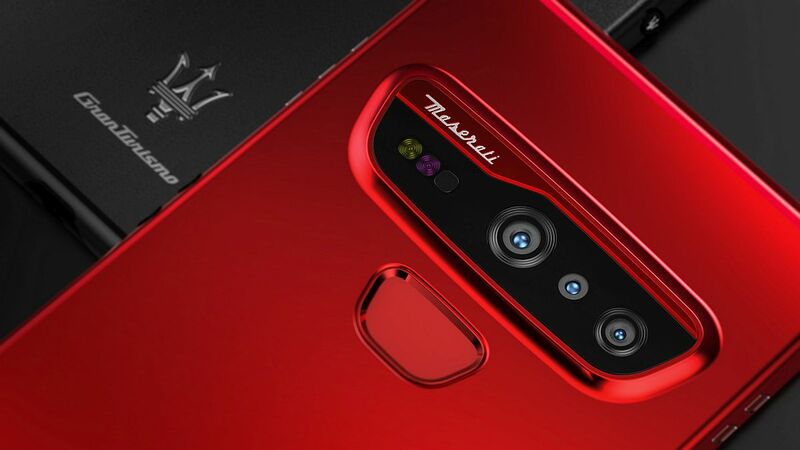 The specs include a Snapdragon 855 CPU, Android Pie and a Samsung Display panel, plus 8 GB of RAM and 256 GB of storage. It’s all a concept design, with narrow bezels, so don’t expect this to become real anytime soon.